The authors explain - and make accessible - the new science of how a child's brain is wired and how it matures. The "upstairs brain," which makes decisions and balances emotions, is under construction until the mid-twenties. And especially in young children, the right brain and its emotions tend to rule over the logic of the left brain. No wonder kids throw tantrums, fight, or sulk in silence. By applying these discoveries to everyday parenting, you can turn any outburst, argument, or fear into a chance to integrate your child's brain and foster vital growth. 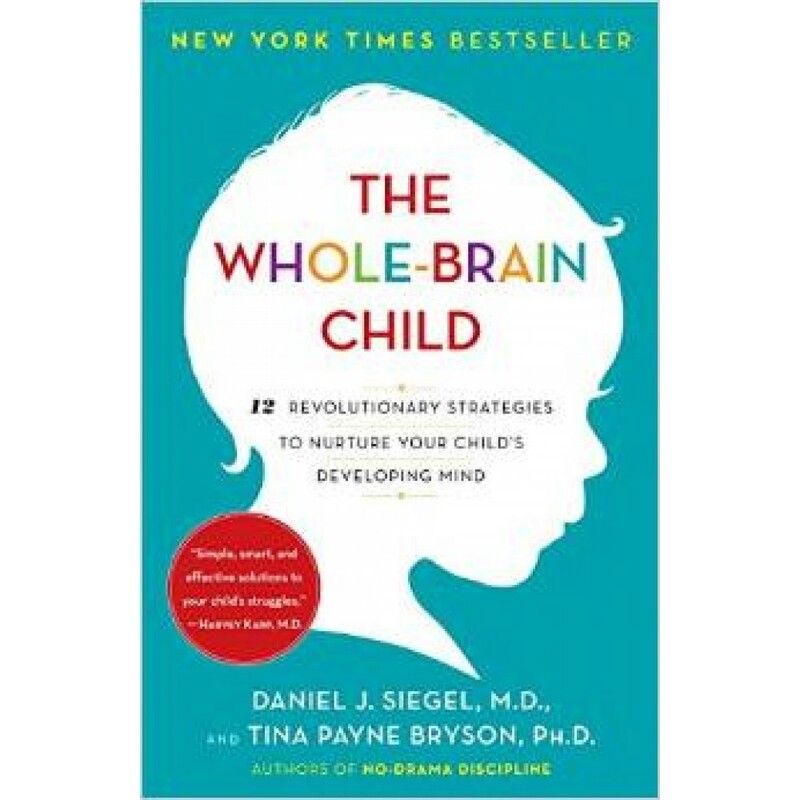 Complete with age-appropriate strategies for dealing with day-to- day struggles and illustrations that will help you explain these concepts to your child, The Whole-Brain Child shows you how to cultivate healthy emotional and intellectual development so that your children can lead balanced, meaningful, and connected lives.